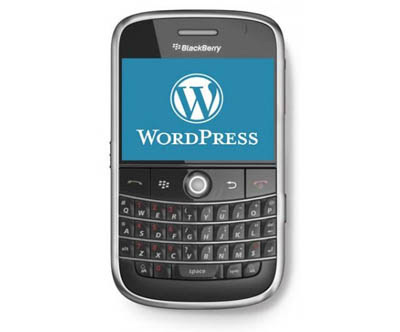 Home » blackberry phones » Download WordPress for BlackBerry New Version. 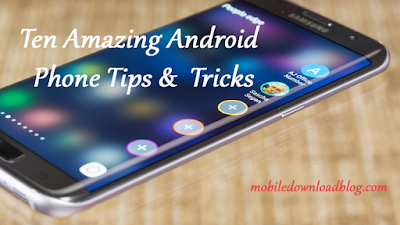 Ability to open the URL of the author into the BB browser. Moderate and respond all comments from your mobile phone. The ability to open the comment list for a specific post. Support for the post excerpt field. Added Italian and French support. You can download the new version from Blackberry Wordpress install.